Does your child (7-11 years old) have asthma? Would you like your child to connect with other children with asthma? Would you like your child to learn strategies for managing their asthma and feel more confident? 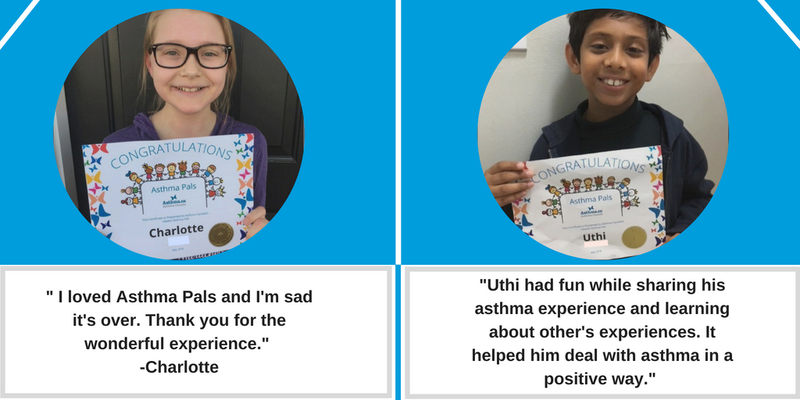 Asthma Canada is proud to announce the Asthma Pals Mentorship Program. This program has been met with such positive feedback that we are excited to launch this supportive service for children with asthma across Canada. Interested in signing up for our next session? You can sign up to receive information on our next session by clicking the button below. If you have any questions about the program, please get in touch.